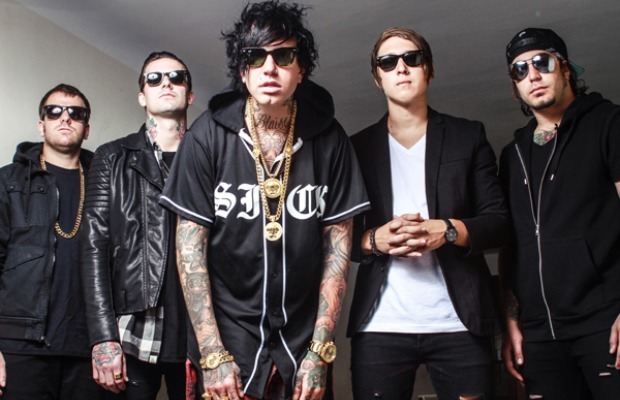 Attila are streaming their second single, “Horsepig.” The track is taken from the band’s upcoming sixth full-length album, Guilty Pleasure, which will be released November 24, 2014 via Artery Recordings/Razor & Tie Records. Pre-orders are on sale now. Stream the song below, and let us know your thoughts. In case you missed it, AltPress premiered the lead single, “Proving Grounds,” Fronz made an app (Go Fronz Yourself), clashed with Senses Fail and guitarist Nate Salameh left the band.